Selling whisky at Whisky.Auction couldn't be easier. In most countries you can't list your whisky on eBay, here at Whisky.Auction we are licensed to sell your whisky online to our bidders around the world. We sell your old and rare whiskies, rums, Cognacs, gin and all spirits. We also specialise in selling miniatures, whisky books, whisky water jugs and whisky mirrors. If you want to sell wine, port or sherry please request a valuation first so we can let you know which bottles we can auction. The same goes if you wish to sell vintage Champagne. Please note we do not normally sell beer or cider. Firstly, tell us about your whisky collection, bottle of vintage spirits, miniatures or memorabilia. If you prefer, we can collect your items from an address specified by you. Please note that there may be a charge for this service. For more information, please email [email protected] or call +44 (0)20 8838 9381 . It's free and straightforward to sell spirits on Whisky.Auction - and we're on hand to guide you through the registration process. Once you've registered, you will be able to specify key information, such as when you'd like your spirits sold, or if you'd like to include a reserve price. You can also view or print out your selling history. This information will also be displayed in your seller account. You will be paid via bank transfer in full for any sold items within 2-3 working days of our receiving full payment from the buyer, up to a maximum of 28 days after the end of the auction. You can relist any items that didn't sell, or if you'd prefer, we can return them to you (please note that in this instance, we will ask you to cover any postage/shipping costs, unless you arrange to collect in person). Any non-UK bank transfer costs must be met by the seller. Your bank account must be in held in your name and in your own billing country and must be able to accept pounds sterling. The fee for including a reserve price is £4 (+VAT) per lot. The reserve is the minimum price that must be bid for an item before it can be won/sold. Selling your bottles at Whisky.Auction is the second most-rewarding thing to do with your whisky (after drinking it, of course!). So if your tastes have changed, or you're simply looking to raise funds to buy more whisky, please get in touch. You might be surprised to see how valuable your drinks cabinet has become. 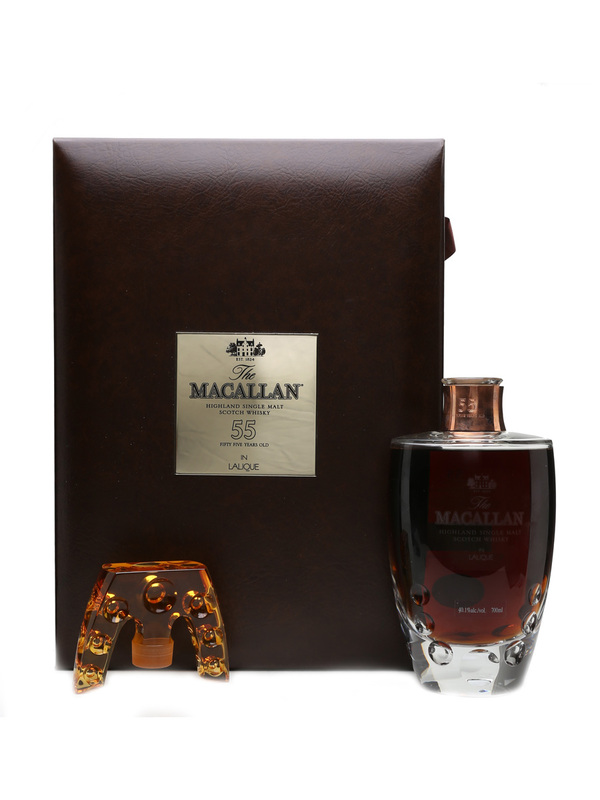 Selling rare scotch whisky online? Past auctions are a great guide. Research what’s hot and what’s not. Of course, we’re very happy to discuss your collection before you submit any bottles, so don’t hesitate to give us a call or ask for a valuation. Send your bottles to us as soon as possible before the next Auction. The earlier your items arrive, the sooner we can get them listed, photographed and ready for the Preview catalogue. Submitting your items early gives you plenty of time to check the online listing even before it goes live. Do let us know if you spot any errors! Pack your bottles carefully before you send them to us. We recommend lots of bubble wrap, then a bit more for luck. Include any original gift boxes, outer packaging, spare stoppers, certificates and receipts. Anything that will help the bottle sell might add value too. Avoid setting a high reserve price for your lot. In fact, we recommend you don’t specify any reserve price at all. Reserve prices can put people off bidding altogether and you may find your item ends up unsold even when similar ones sell for more at the same auction! The only exception to this rule is if you expect little interest in a niche product that’s rarely seen for sale. Most of the bidding activity occurs in the final few hours of the auction. So don’t be unduly alarmed in the early stages if bids for your items aren’t close to their estimates. Having said that, if you really think your item isn’t getting the attention it deserves, please let us know. We might be able to add it to our newsletters, Facebook, Instagram or Twitter feeds. Think internationally when you’re choosing what to submit and when. We have buyers and sellers across the globe so seasonality might matter less than you’d think. Don’t bid on your own items to try to boost the selling price. It's illegal! If we find that you are pushing up a price artificially by bidding against yourself or by getting family or friends to do so we will close your account. Whisky.Auction is not just for selling your Single Malts. 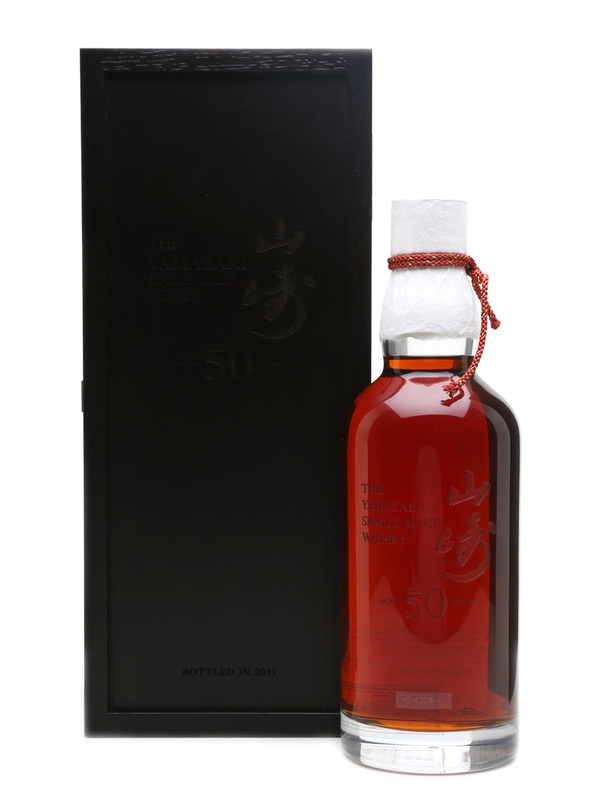 Bidders come to us for blends, American and Irish whiskey, Japanese and world whisky and all sorts of other spirits such as Rum, Cognac, Armagnac, gin, vodka, Tequila and liqueurs… as well as memorabilia such as branded glassware, jugs, and books. Record rare spirits auction results every month.